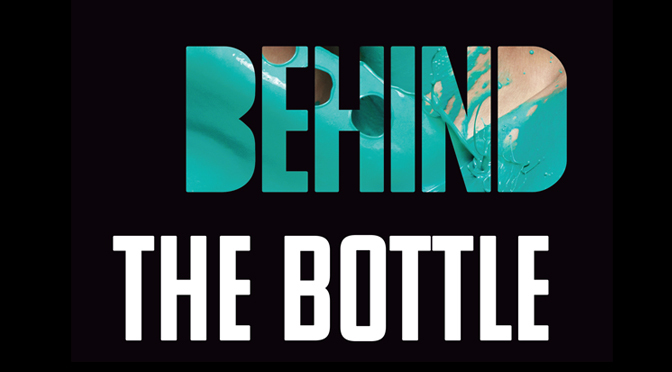 November/December: What’s Behind the Bottle at John Paul Mitchell Systems®? 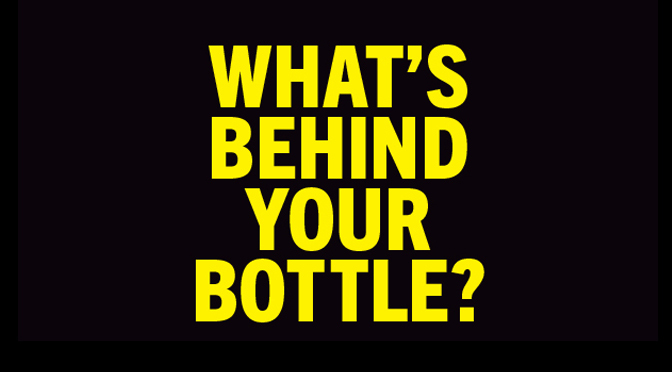 September/October: What’s Behind the Bottle at John Paul Mitchell Systems®? 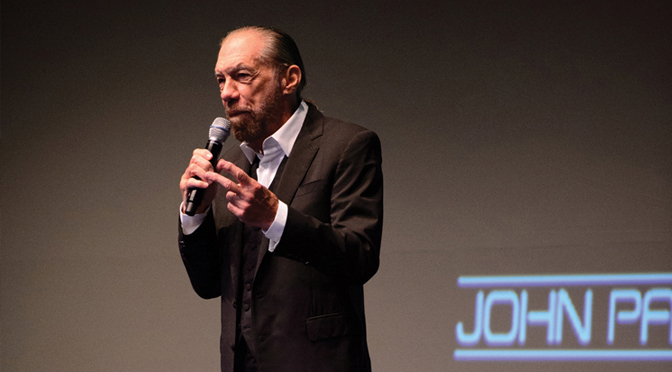 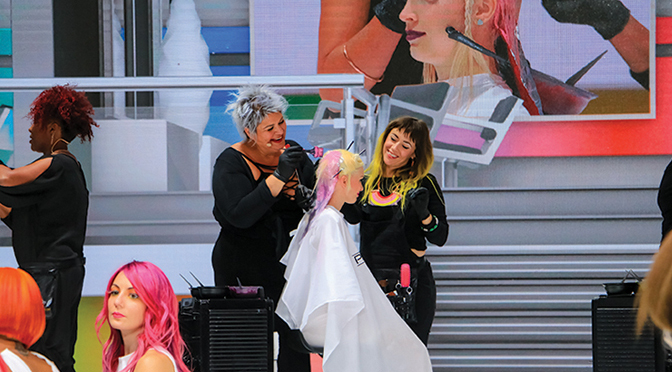 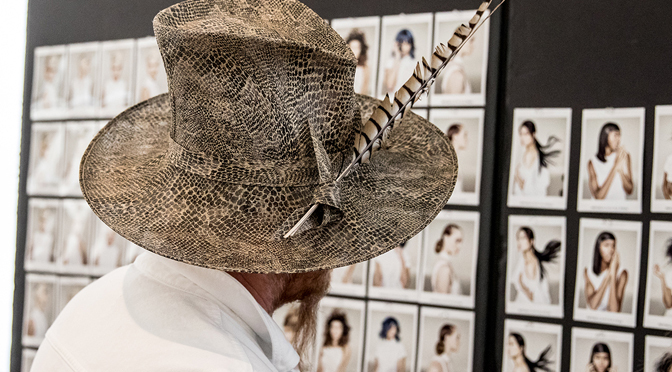 What’s Behind the Bottle at John Paul Mitchell Systems?